Rock View Cabin is a 2 BR/1 bath 1940'S cabin is rich in character, including the original hardwood floors, pine paneling & ceilings. 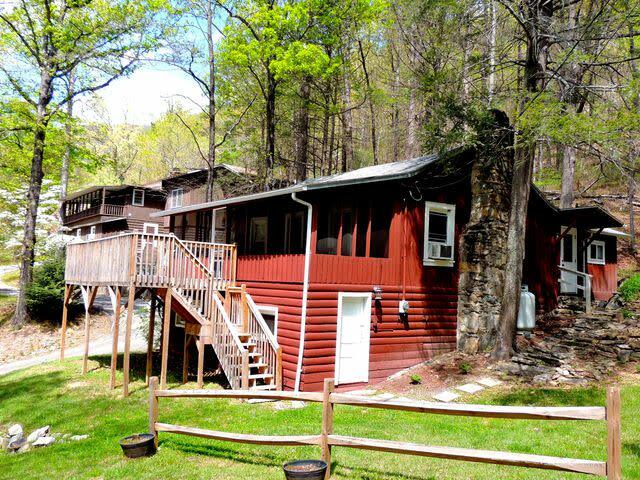 PERFECT for a week or a weekend getaway, a romantic retreat to the mountains, or...a hiker's paradise. The master bedroom has a queen bed, sitting corner & a flat screen TV, while the 2nd bedroom has two twin beds. The Large, fully furnished screened porch leads out onto the brand new deck where your eyes will immediately be drawn upward to a breathtaking view of Chimney Rock @ Chimney Rock State Park. Located in a quiet neighborhood, within walking distance to BOTH downtown Chimney Rock Village, for shopping, dining, mini-golf on the river, fishing, gem mining, ice cream, custom T-shirts, Old Time Photos, and much more...AND to downtown Lake Lure for boat tours of the lake, swimming @ The Lake Lure Beach, walking trails, more restaurants, the Flowering Bridge,etc. 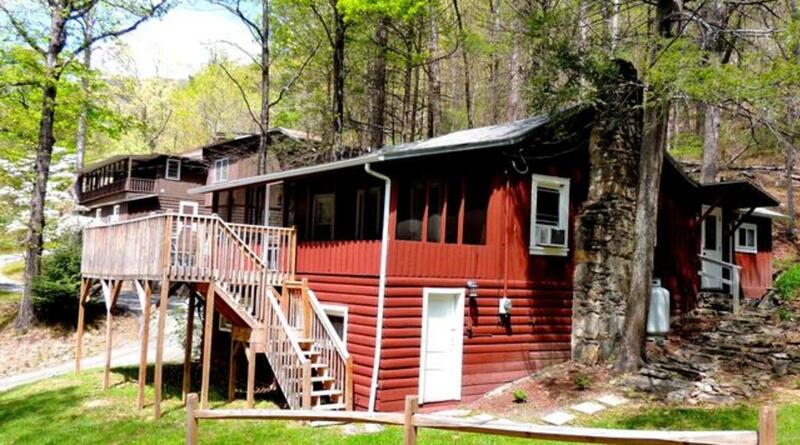 If relaxation is what your coming for..you couldn't make a better choice than Rock View Cabin. You may just want to stay a little longer once you're here!